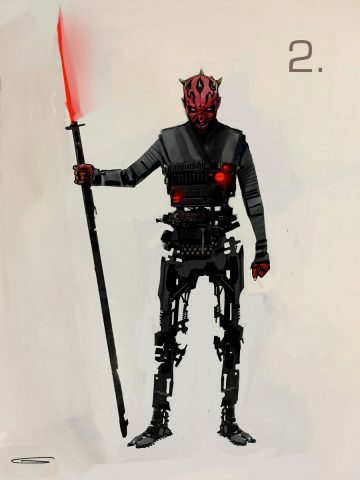 It’s fair to say the most jaw-dropping moment of Solo: A Star Wars Story for fans was the shock return of Darth Maul towards the end of the prequel movie, marking the first time the Emperor’s former protege had appeared in the film franchise since The Phantom Menace. 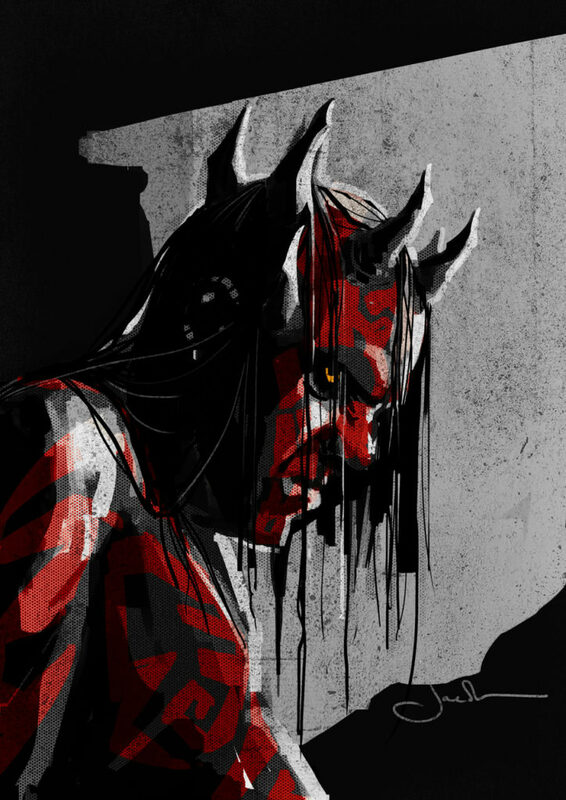 It wasn’t just the fans who were bowled over by this cameo, however, as one of the actors who starred opposite Maul back in 1999 also had a hilariously OTT reaction. 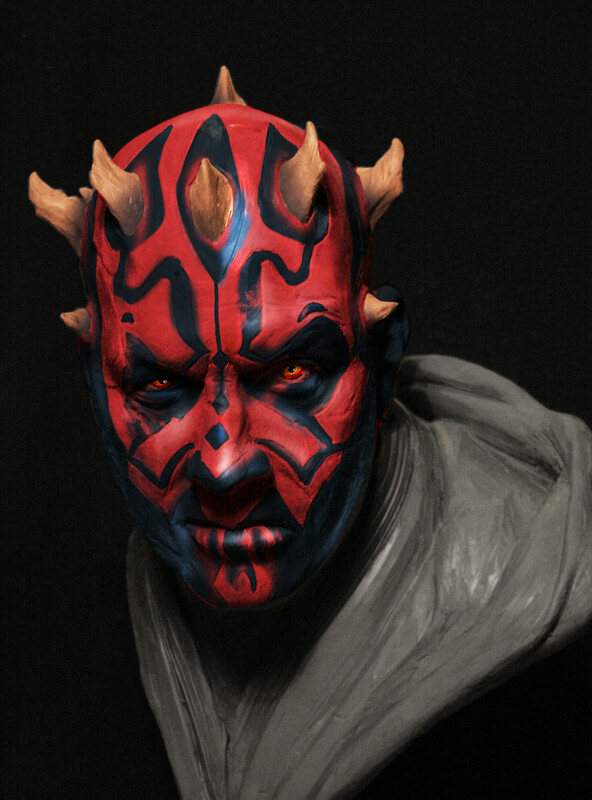 While speaking on The Star Wars Show, Ray Park was asked what it was like to see his return as Maul on the big screen after nearly 20 years. 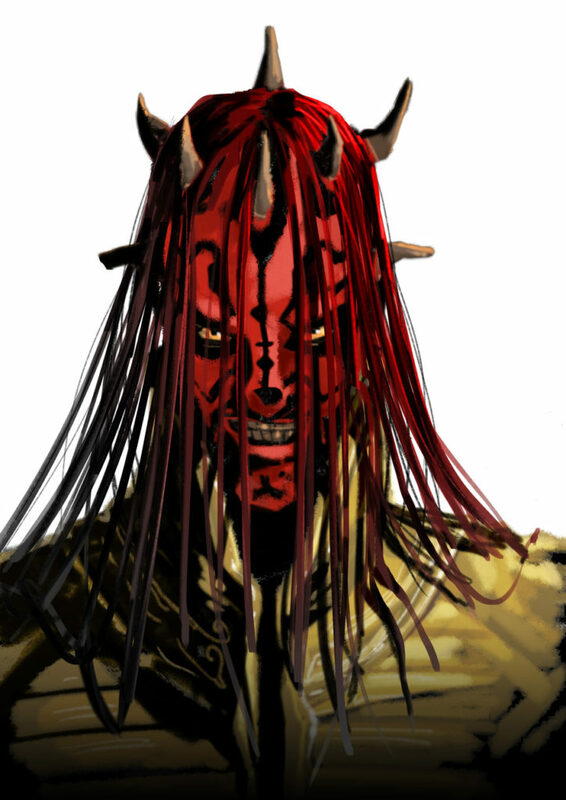 It turns out he didn’t exactly see it, though, as his old co-star Ewan McGregor was sitting next to him and totally freaked out when the horn-headed villain showed up. 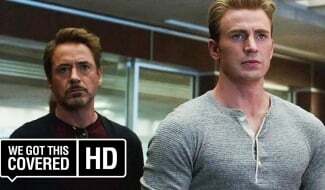 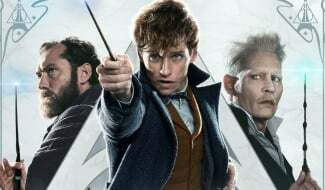 Park revealed that McGregor shook him so much during that part of Solo‘s world premiere that he wasn’t even able to pay attention to his own appearance. 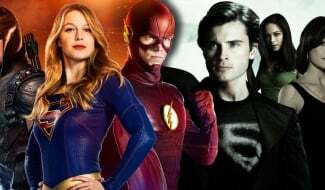 That being said, Park was touched by his pal’s excitement at Maul’s cameo, much as he’s pleased with all the stories he’s heard of the many fans out there who blew their tops when the beloved antagonist was unveiled as the secret boss of the Crimson Dawn crime syndicate. 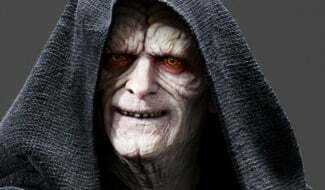 It’s good to know McGregor can be just as thrilled by Star Wars as the fans. 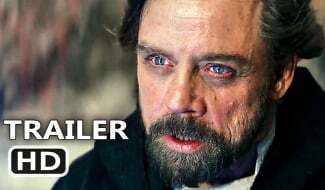 Though that shouldn’t be a surprise considering he’s repeatedly said how much he’d like to return as Obi-Wan Kenobi. 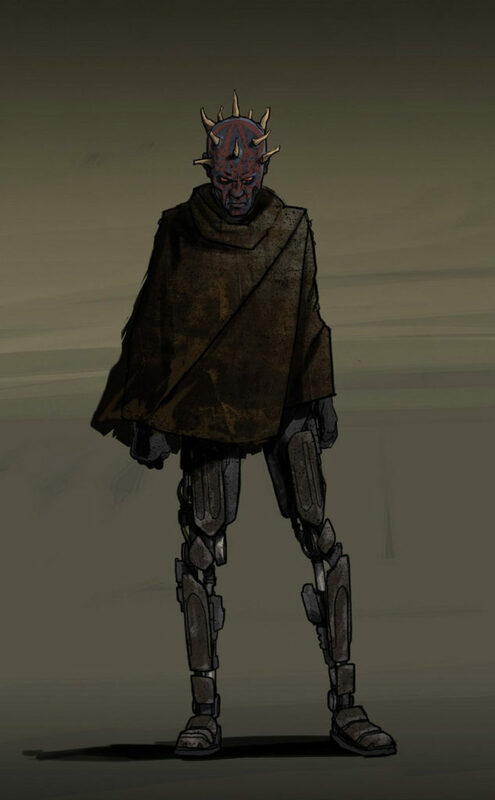 A solo film for the Jedi hermit did seem to be finally happening last year, with director Stephen Daldry attached, but that doesn’t seem to be going anywhere fast. 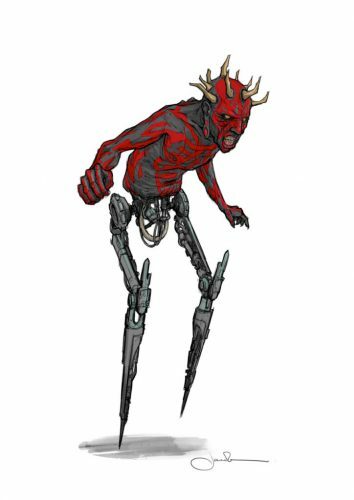 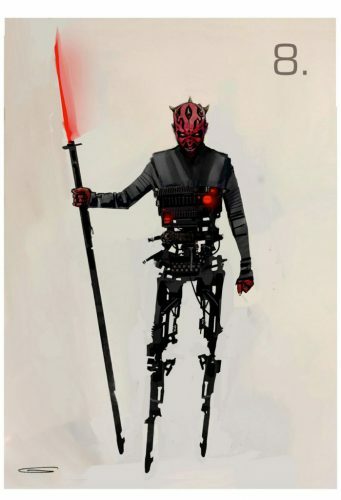 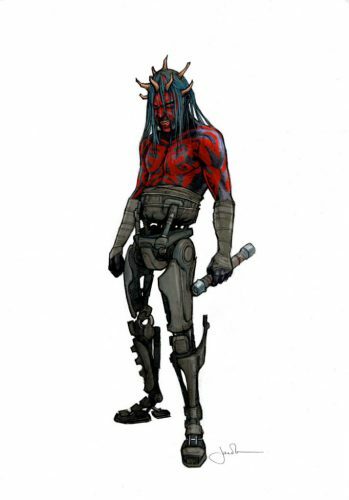 As for Maul, Solo: A Star Wars Story was clearly setting up the villain for a larger role in a potential sequel. 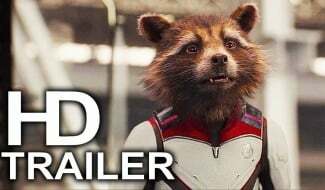 However, the relative box office disappointment of the pic likely means that Solo 2 is off the cards now. 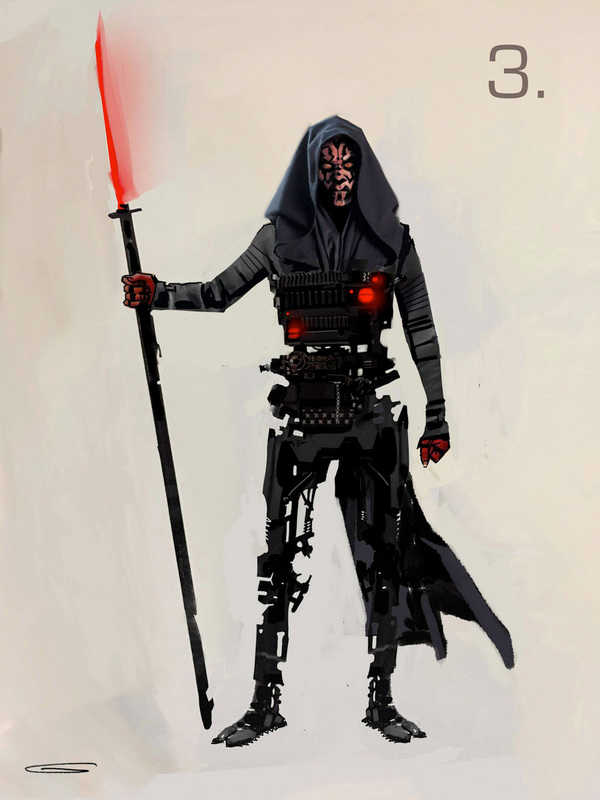 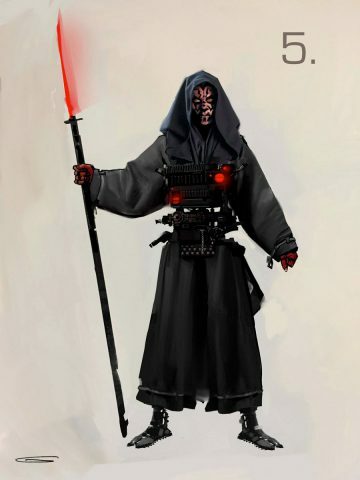 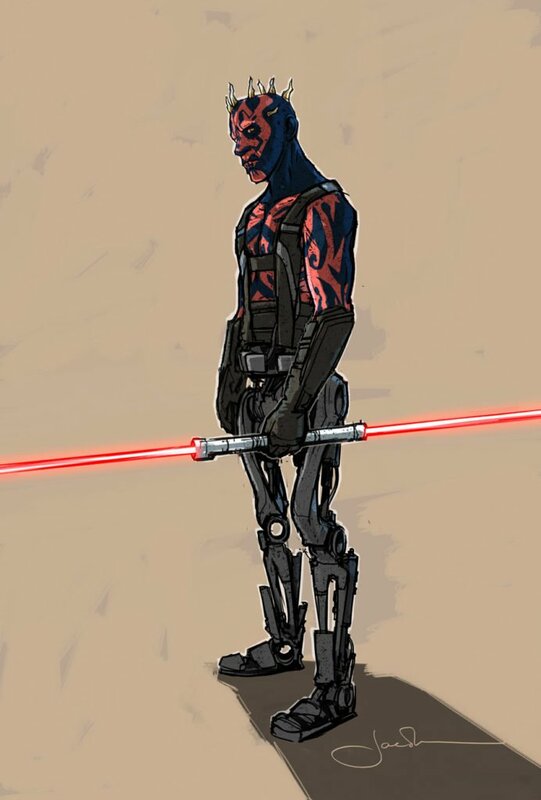 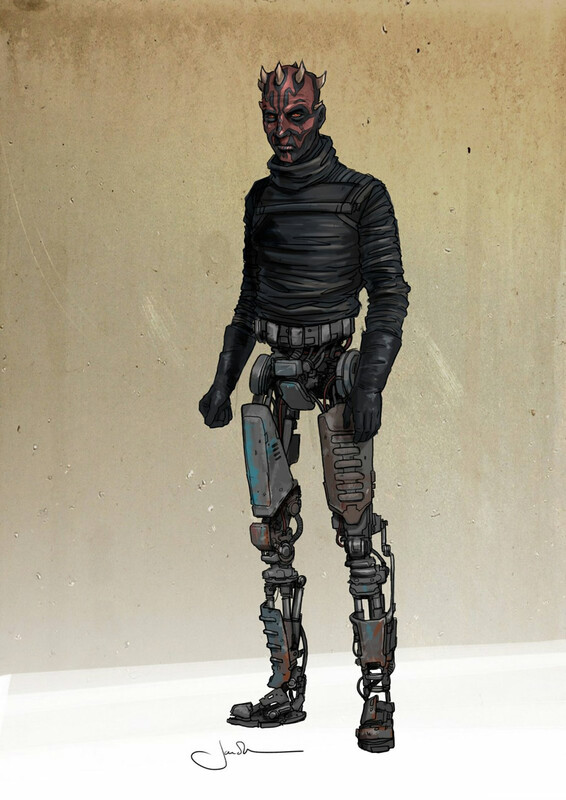 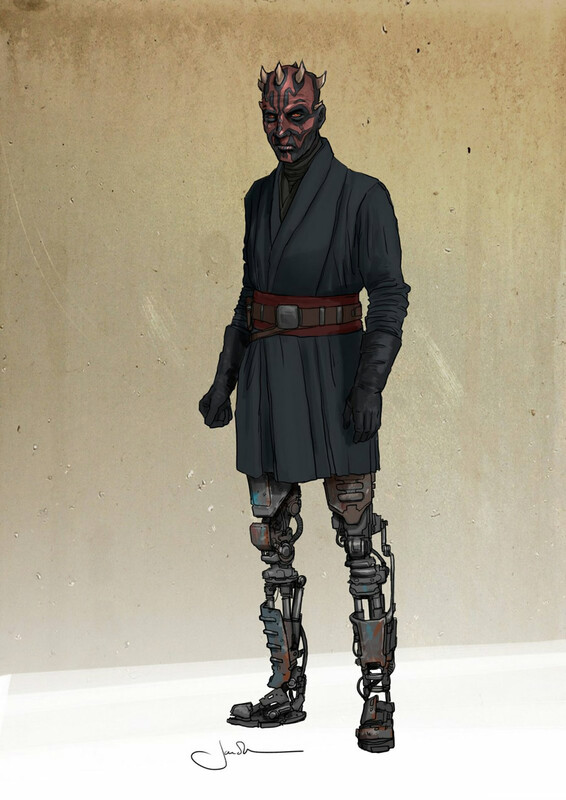 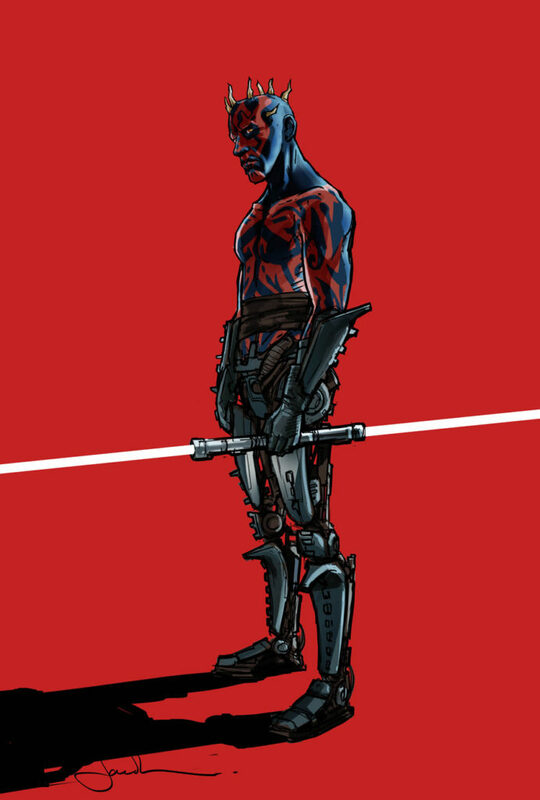 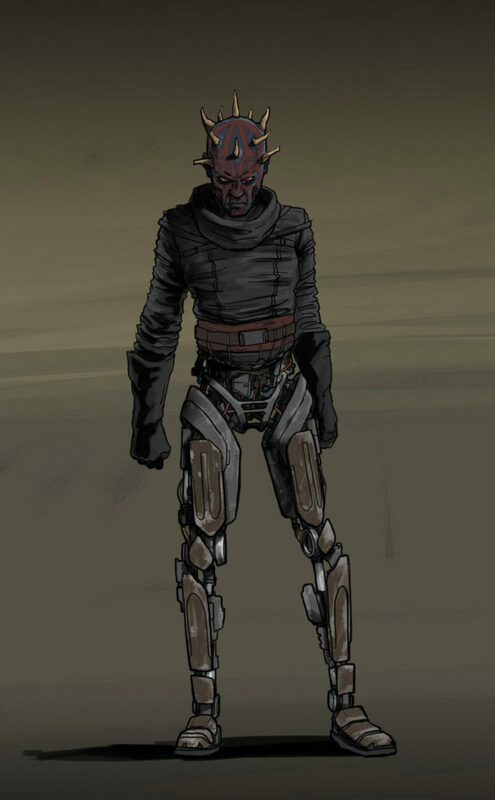 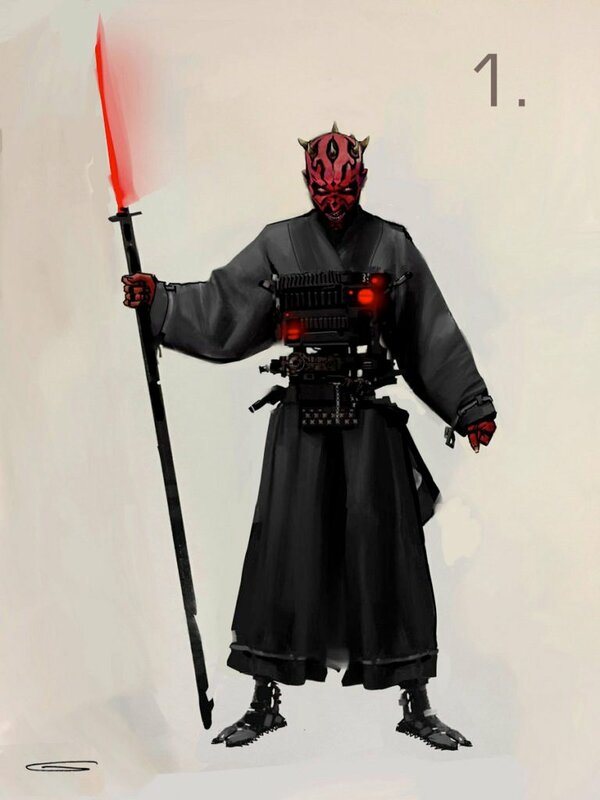 Still, maybe Maul could return in that Obi-Wan Kenobi movie instead? 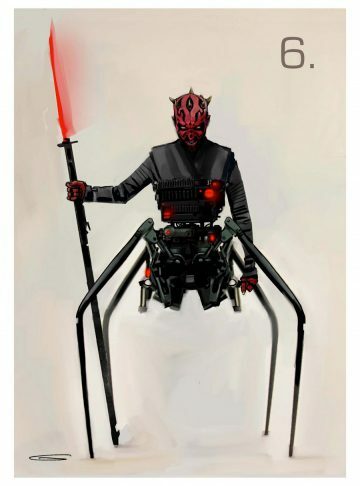 Imagine how excited Ewan McGregor would be then.